The Joluka high leverage concrete nippers offer substantially higher cutting performance as well as a damping of the cutting stroke after cutting the binding wire – two valuable ergonomical advantages for the user. If you would like to twist and cut wire in one operation, then the Joluka concreters nippers are the ones for you. 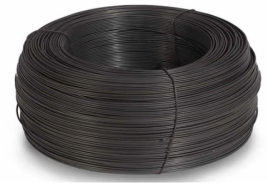 They are fast, reliable and economical and will make light work of the toughest of job applications. With their very slim shape, the Joluka concreters nippers are ideal for tying submerged positioned steel rods, making these nippers very handy to have at all times. 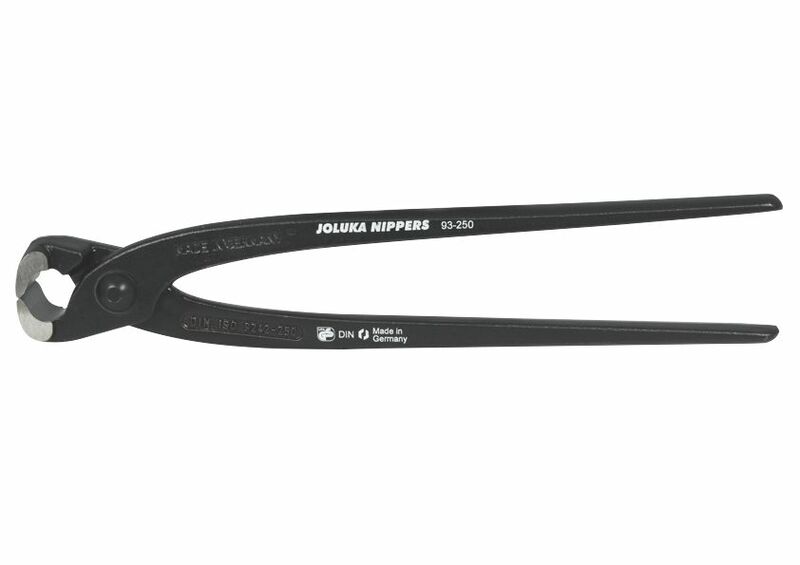 Joluka nippers have particularly high cutting capacity with minimum effort due to their optimum transmission ratio. 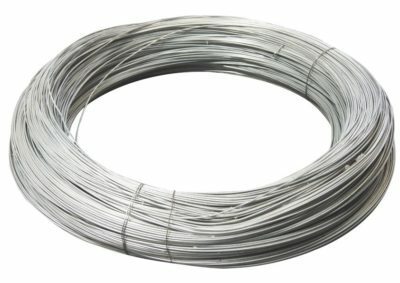 High damping of the cutting stroke after cutting the binding wire reduces strain on tendons and muscles. 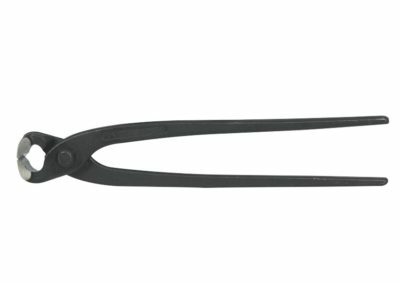 These Joluka concreters nippers are made up from high-grade special tool steel, forged and then oil-hardened for reliability and durability. They have long handles for added torque and high leverage. Joluka Concrete Nippers are manufactured in Germany, so the highest quality is guaranteed.